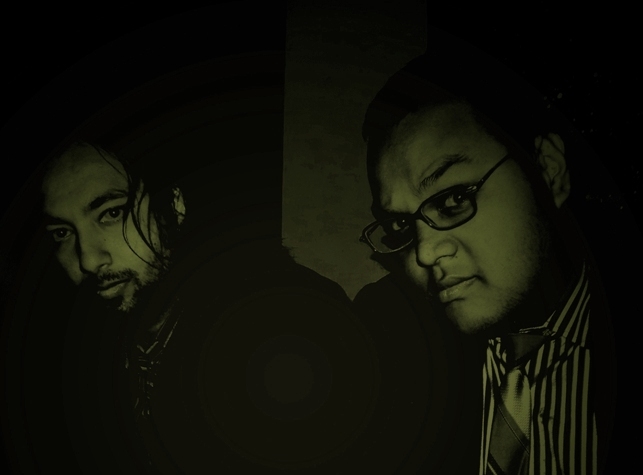 Unknown to a lot of the fans in the doom metal/atmospheric music scenario, in July 2010, a duo from the India's north-eastern state of Assam got together to create their musical alchemy “Feathers of Jatinga”. In its initial phase of unveiling their maiden project, the band has an incredible flavour, almost at par with international bands. The music combined with the lyrics of songs that deal with the human instinct, emotions and feelings blend in, to create an impressive new entry to the music scene. Their idea was to create an ambience with the sound giving an atmospheric feel of the north eastern winter. What seems like an introduction to another band in its glory days of releasing their debut album is only a sight into a band that boasts of being the combination of two absolutely astounding musicians, who have remarkably managed to hold their own alongside performing with each other and at times with guest musicians like Mark Hawkins. On vocals, lyrics and vocal melodies there is Vedant Kaushik - former vocalist of “3rd sovereign” and currently of “Shades of Retribution”, both bands having been highly praised in the Indian Metal Scene. Vishal J. Singh, being a musician of international scale plays guitars as main instrument and the rest as well in Amogh Symphony, and synth/programming/production in "Acrophase". In Acrophase, Luke Jaeger(Seattle, USA) plays guitar. 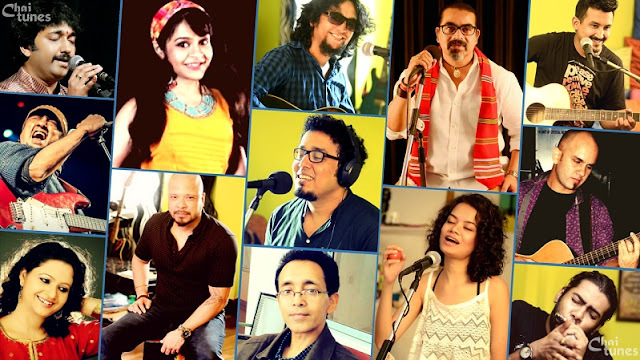 Vishal handles the guitars, keyboard, piano, bass, and drum programming for “Feather of Jatinga". Unlike Vishal’s other projects, “Feathers of Jatinga” is melancholic, atmospheric doom metal mesmerizingly nostalgic of bands like “Katatonia”. Vishal handles all the instruments and programming, while Vedant provides haunting clean vocals that are a far cry from his work in “3rd Sovereign”. As of now, the band is in the process of releasing their debut album. Also there are discussions for induction of session’s musicians for the live circuit which, the guys say “only time will tell...” Hailed as learned and well versed musicians in their own careers, this easygoing duo have united with their skills tighter than ever to brandish upon the fans their excellence and influence. This one is a band that must be checked out by all the lovers of atmospheric music and doom metal.